India's new prime minister is turning to nuclear energy to ease a power crisis made worse by the cancellation of hundreds of coal mining permits, but he faces scepticism both at home and abroad. Energy-starved India relies on coal to produce two thirds of its electricity, but power blackouts are common and demand is rising quickly as the economy and middle class expand. On Wednesday, the Supreme Court cancelled over 200 coal mining permits because the licensing process was deemed illegal, making the need for alternative energy sources yet more pressing. Prime Minister Narendra Modi has made nuclear a priority as he seeks to fulfil his campaign pledge to kickstart the country's flagging economy. But to succeed, he will need to convince a sceptical public that nuclear is safe, and dispel foreign proliferation concerns to secure the imports of uranium and technology that India needs to produce atomic energy. 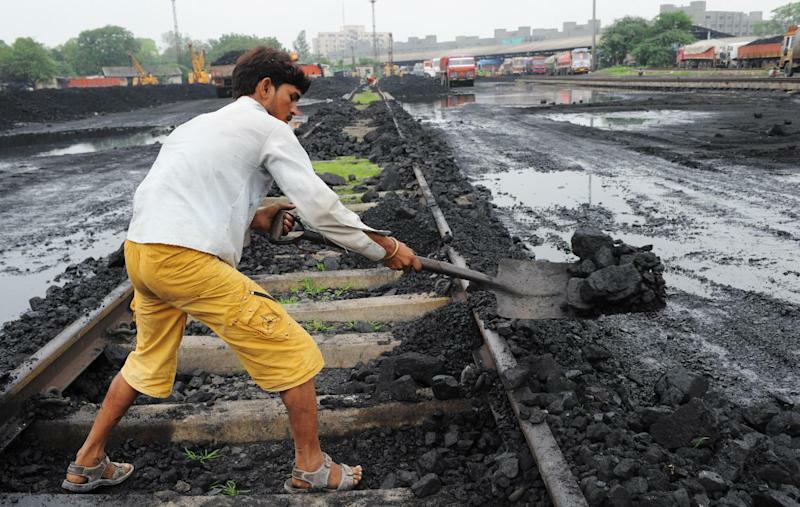 "Concerns of power disruptions raised post the Supreme Court judgement on the coal issue show how reliance on single source of energy is unhealthy," said Amit Bhandari, energy and environment fellow at Gateway House, a Mumbai-based think-tank. "It makes sense investing in nuclear energy, which provides clean power and a hedge against coal supply shocks." Nearly 400 million Indians still have no access to electricity, according to the World Bank. India's 20 nuclear plants currently account for less than two percent of its power capacity, but the government wants to boost this to 25 percent by 2050. Modi has quickly set about trying to achieve that. 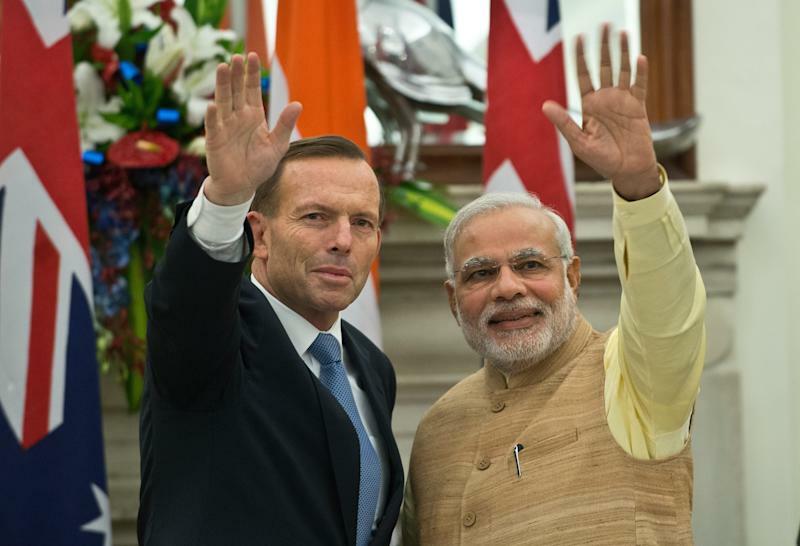 He secured Prime Minister Shinzo Abe's pledge to speed up discussions on a nuclear agreement during a visit to Japan last month, before signing a deal with Australian Prime Minister Tony Abbott that will pave the way for uranium sales to India. China's President Xi Jinping also showed willingness to talk nuclear cooperation with India on a visit last week, although no specific pact was announced. But foreign allies remain wary of providing such assistance to a nuclear-armed country that has not signed the non-proliferation treaty to prevent the spread of atomic warheads. Japan wants assurances that no more nuclear weapons will be tested, a promise India is unlikely to give publicly. A long-standing boundary dispute has meant Beijing has kept its distance, although India remains hopeful of securing Chinese technology. "India wants to learn from China's success in achieving self-sufficiency in reactor design and adaptation of technology," said Avinash Godbole, a China expert at the Institute for Defence Studies and Analyses in New Delhi. India currently has one of the world's largest reserves of thorium -- a nuclear fuel that is safer to use than uranium. But the country has yet to master the technology that would allow it to use thorium-based reactors to create power. Until it does, New Delhi needs to keep importing uranium, since its own reserves of the radioactive element's ore are modest. 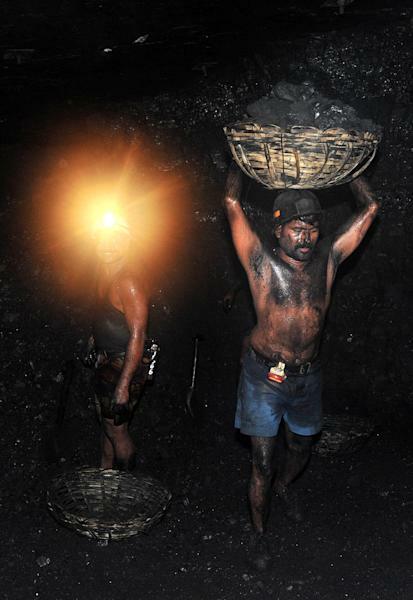 India has the world's fifth largest coal reserves, but the industry is held back by snail-pace development, primitive mining methods and corruption scams, and it has to import millions of tonnes each year. Experts say a rise in the cost of producing electricity due to worsening coal shortages could work in nuclear's favour as the pressure to find alternative new energy sources builds. "Companies are waiting to make investments," said Anil Kakodkar, former chief of India's Atomic Energy Commission. "Let policy issues of liability be sorted, and the pace of projects will race ahead," he added. India has not yet defined the extent of suppliers' liability in case of accidents, adding to nuclear power's unsafe image. Concerns about radiation leaks and impact on livelihoods have led to protests by fishing villagers around the Kundankulam power plant in southern state of Tamil Nadu, built with Russian help. "Nuclear energy has an image problem. People start seeing the mushroom cloud from an atomic bomb explosion whenever the word nuclear is mentioned," said Bhandari of Gateway House.